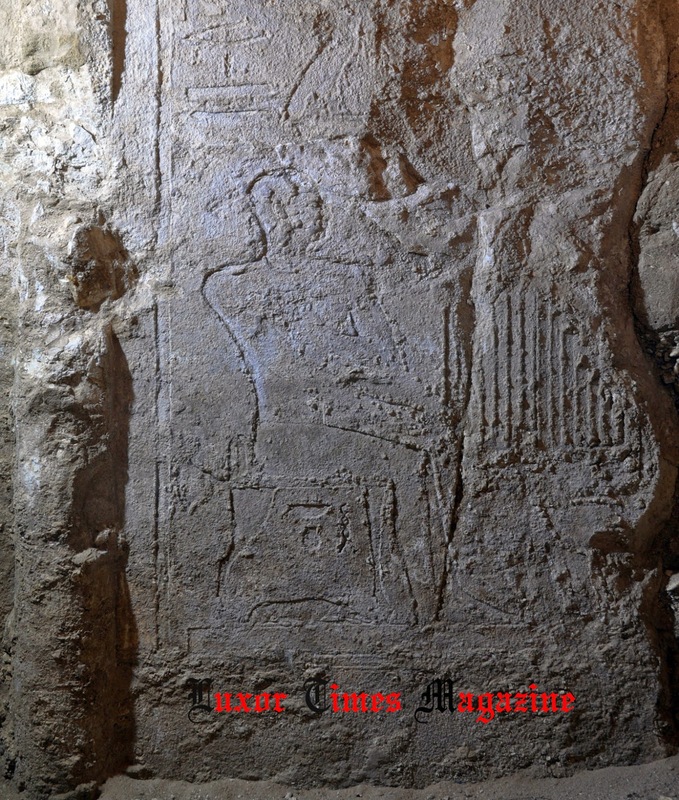 Dr. Mohamed Ibrahim announced the rediscovery of tomb TT 209 in Assasif on the west bank of the Nile in Luxor. 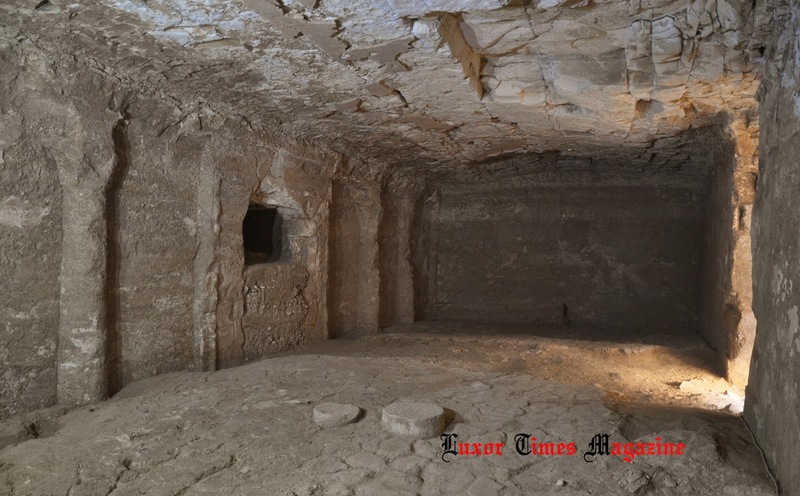 The tomb was first discovered in 1904 by Sir Robert L. Mond but he didn’t identify the original name of the tomb owner or describe its architectural plan. 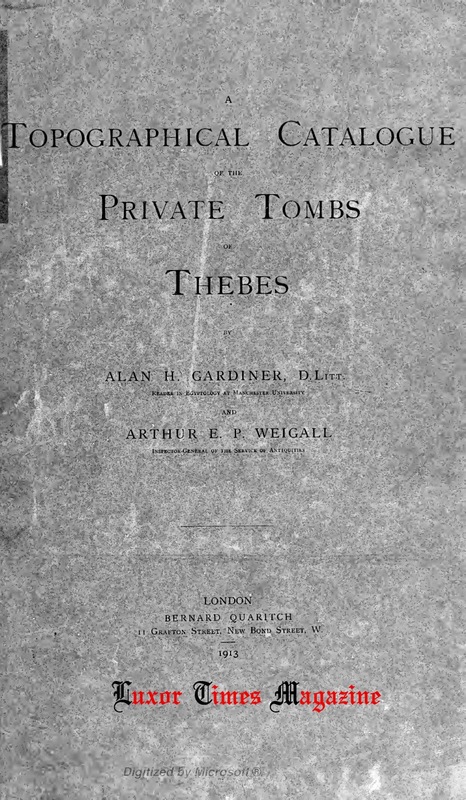 Since it was mentioned in “A Topographical catalogue of the private tombs of Thebes, by Alan H. Gardiner and Arthur E. P. Weigall” in 1913, the tomb owner’s name has changed few times. In beginning the owner was referred to as “Hatashemro” then in the 50s it was mentioned as “Seremhatrekhyt” but later it was believed that this was a title of the tomb owner and not the name. 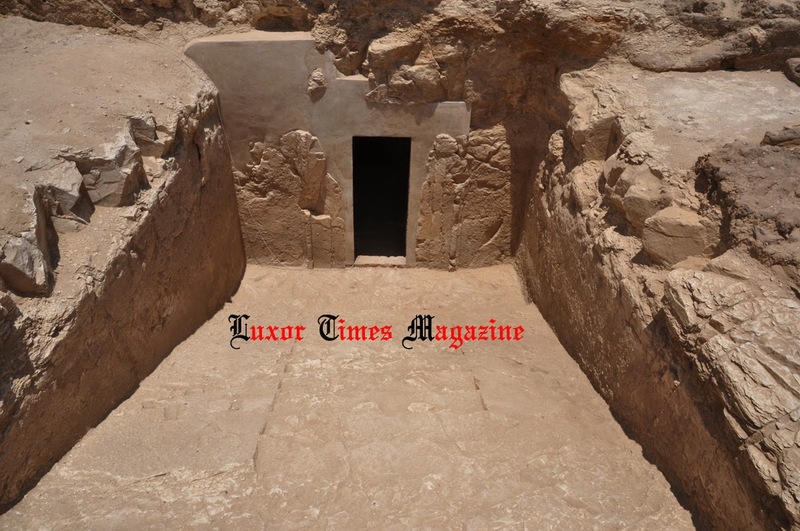 Since 80s, the tomb was buried under the sands and not found till the rediscovery by the Spanish mission of Laguna University directed by Dr. Miguel Á. Molinero Polo. 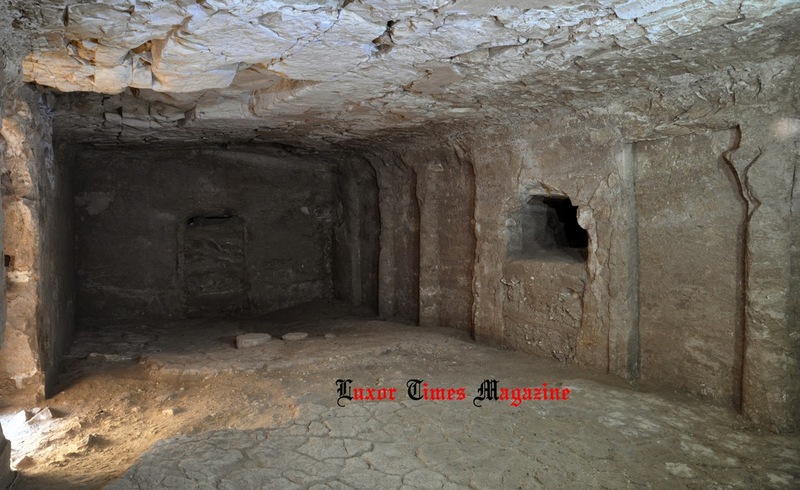 The Spanish mission preliminary studies discovered that the tomb is dated to the 25th Dynasty and belong to a person called “As-m-ra Ashemro”. This discovery is of a great importance as it adds a new name to the pharaohic history which was not mentioned in any of the historical resources before. Dr. Miguel Molinero Polo said that the ongoing studies on the tomb will show the jobs the tomb owners had as well as make a clear and comprehensive plan of the architecture of the tomb.